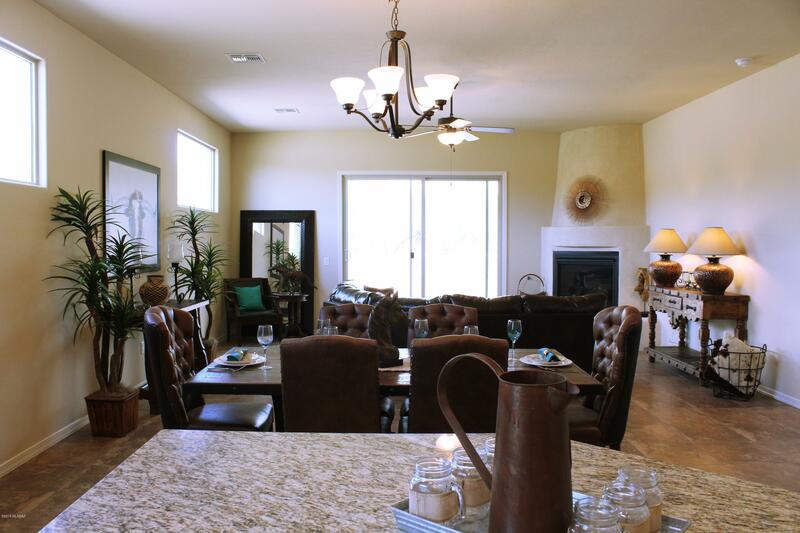 Beautilful Tubac home in the Barrio de Tubac. 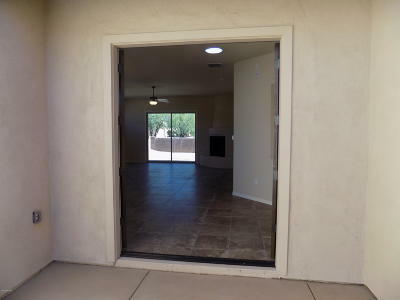 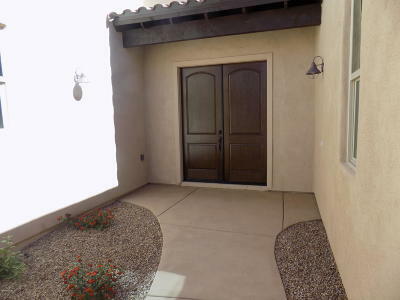 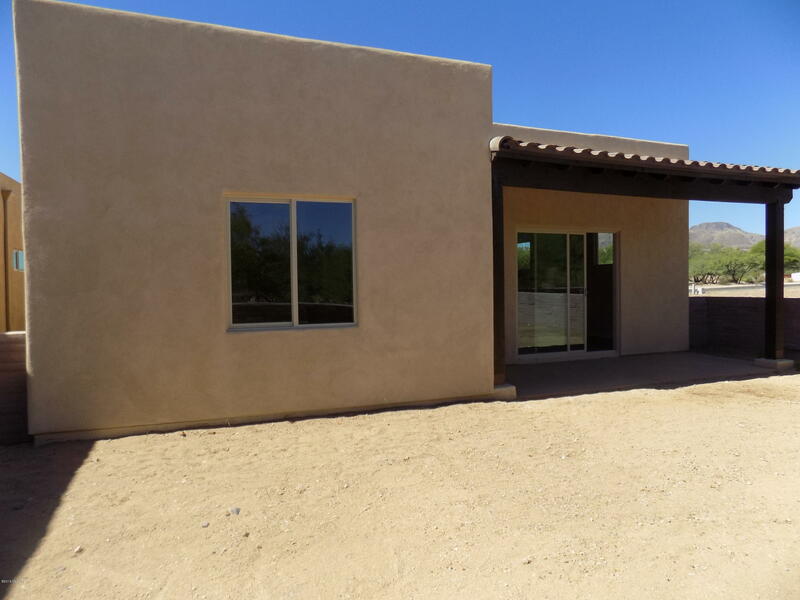 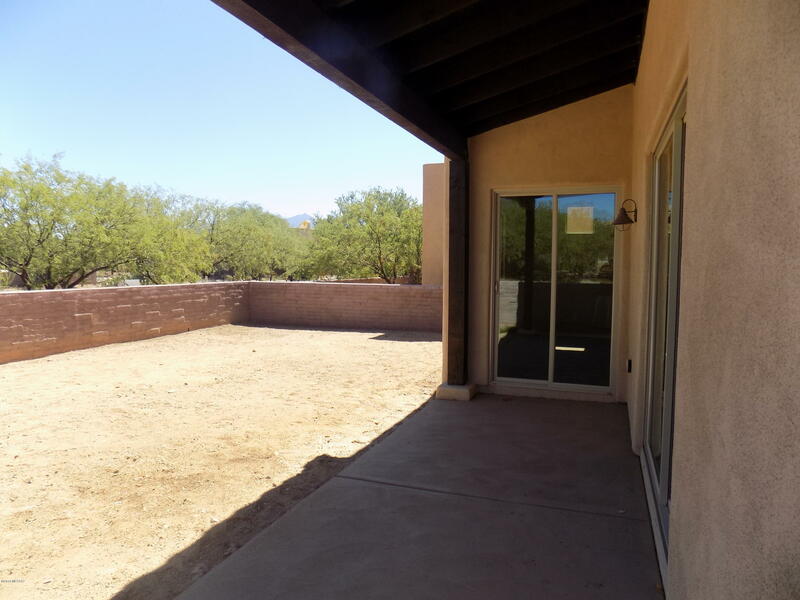 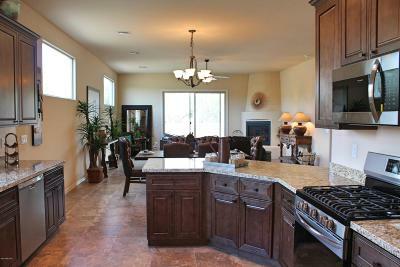 Close to nearby village of Tubac, Parque de Anza, shopping and restaurants. 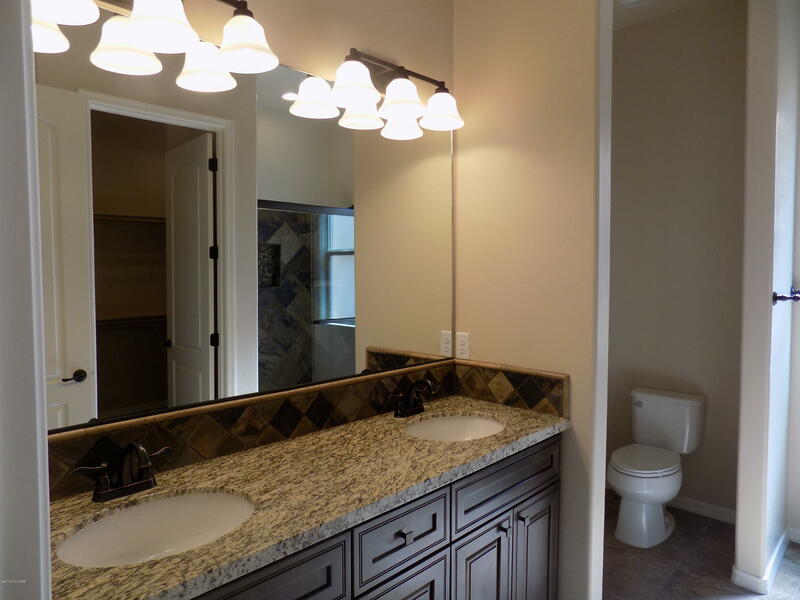 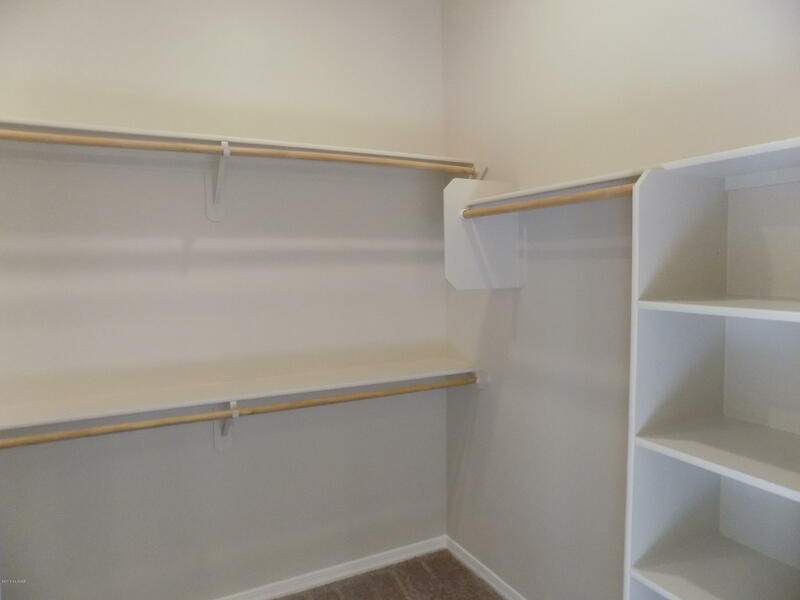 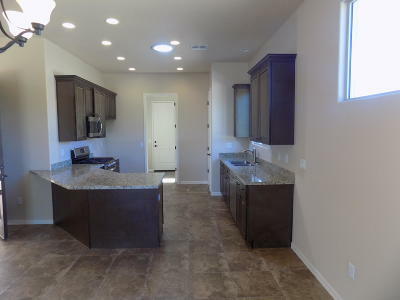 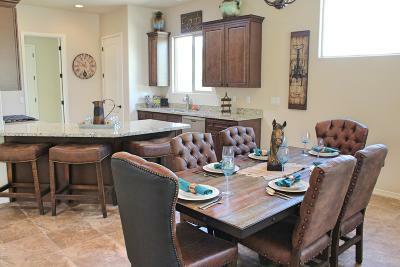 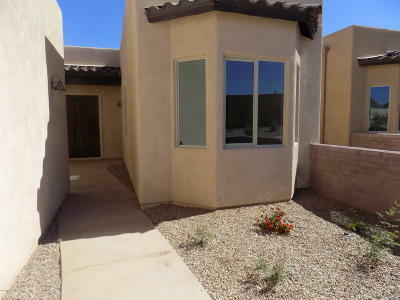 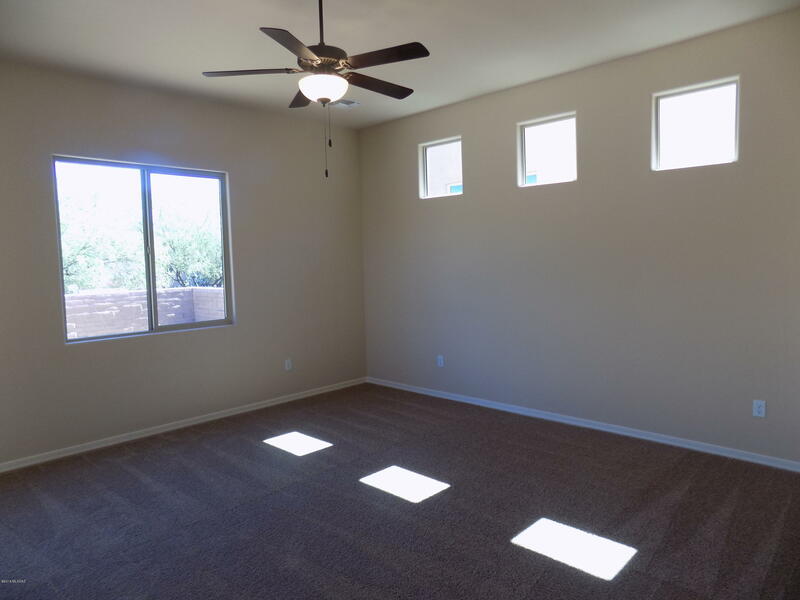 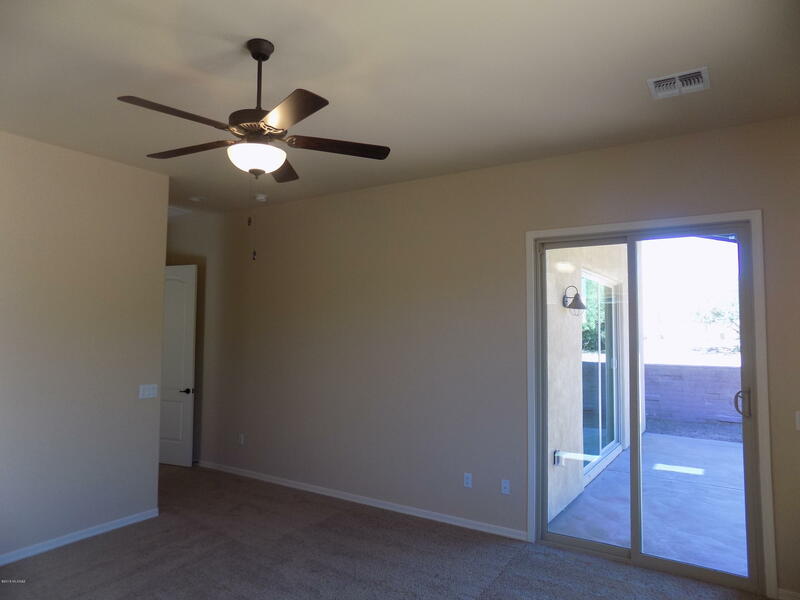 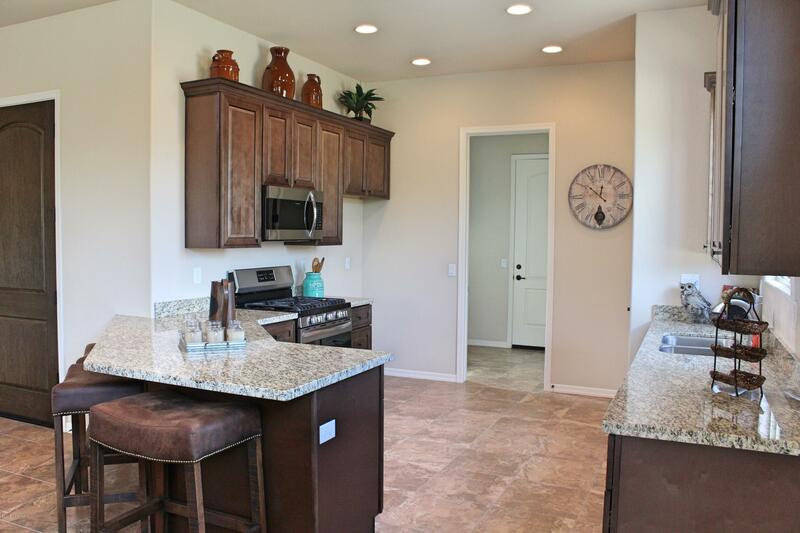 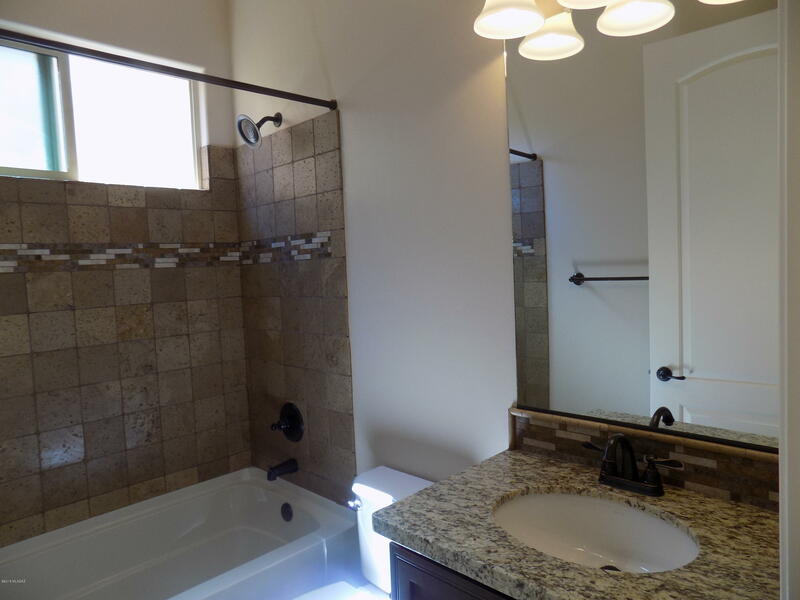 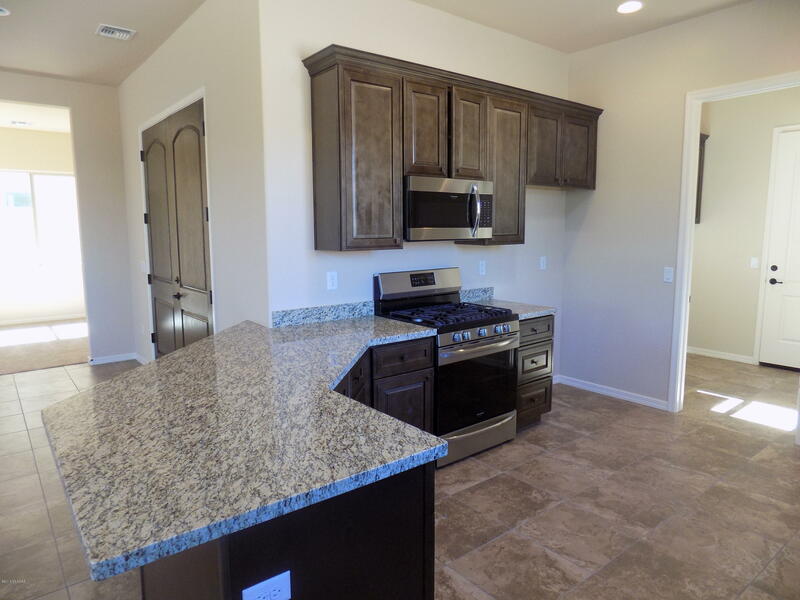 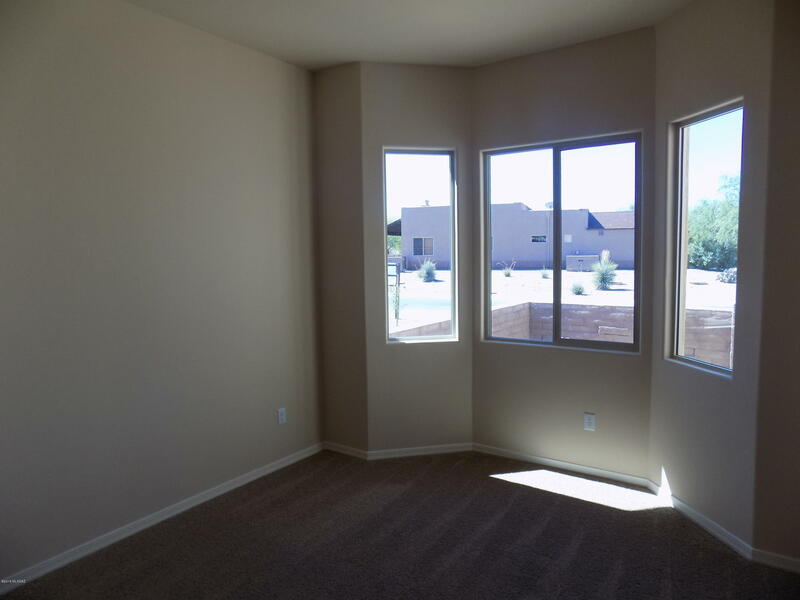 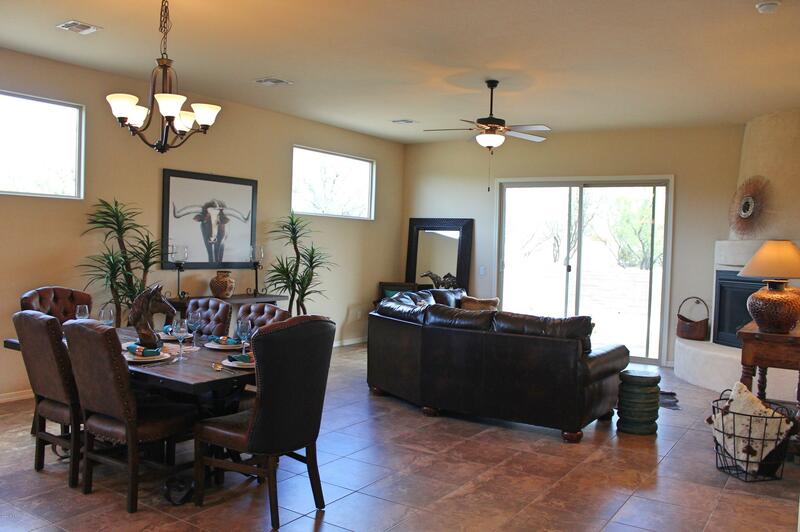 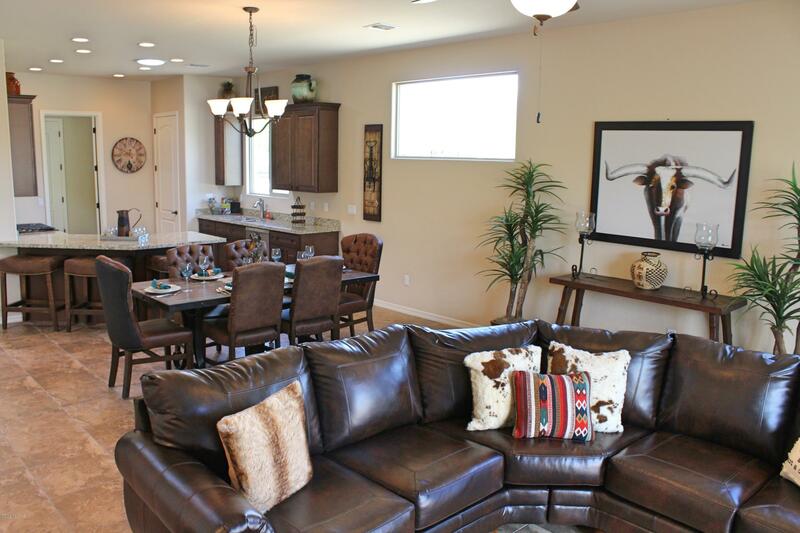 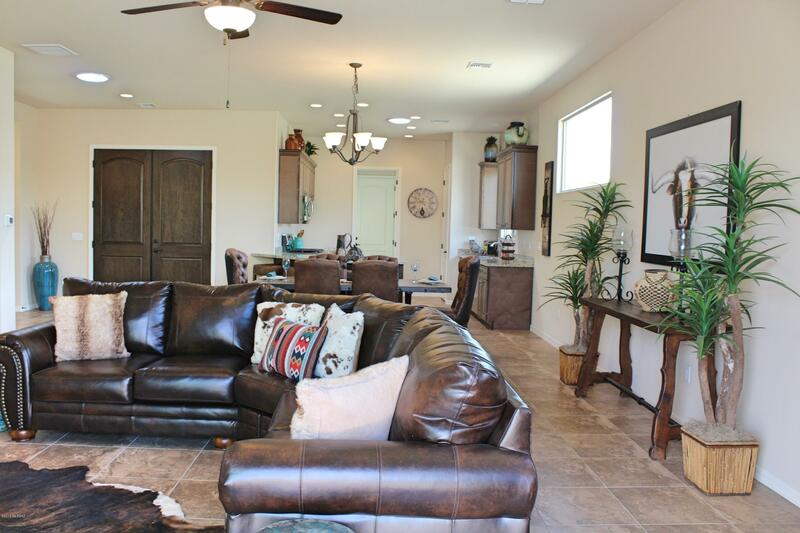 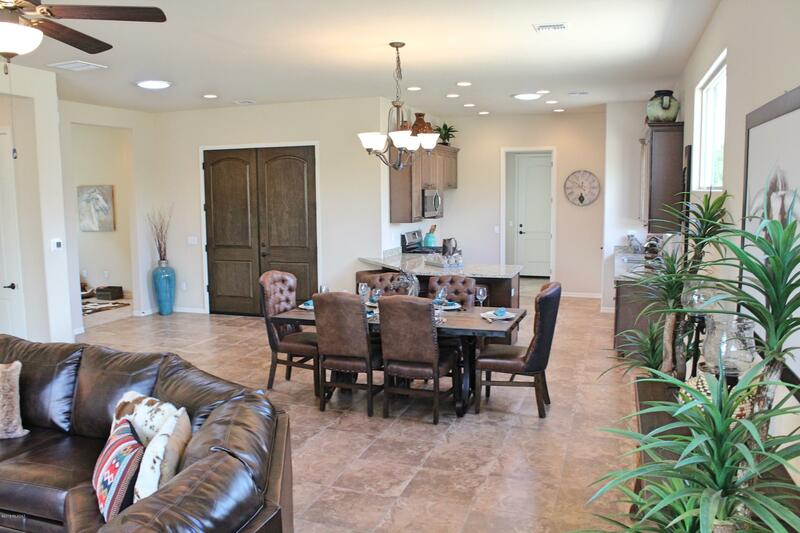 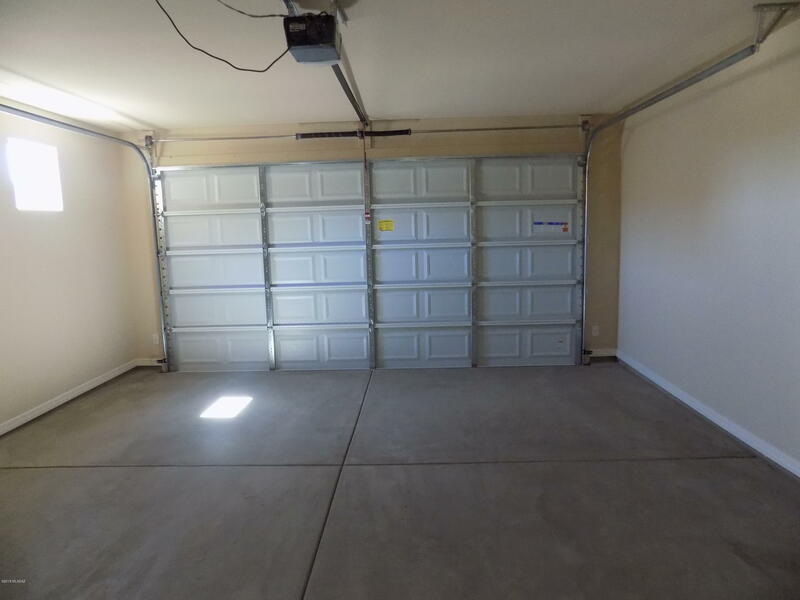 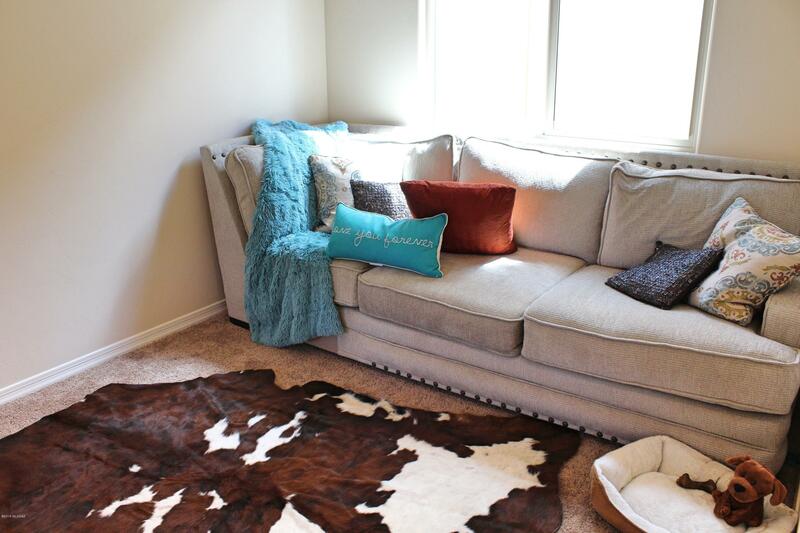 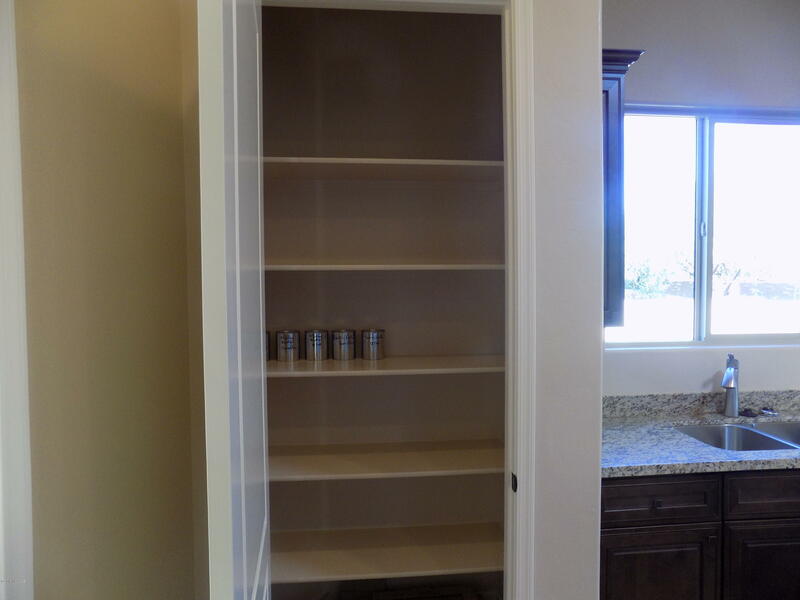 This 1765 square foot 2 bedroom and 2 bath La Paz model by Cornerstone Homes has all you need. 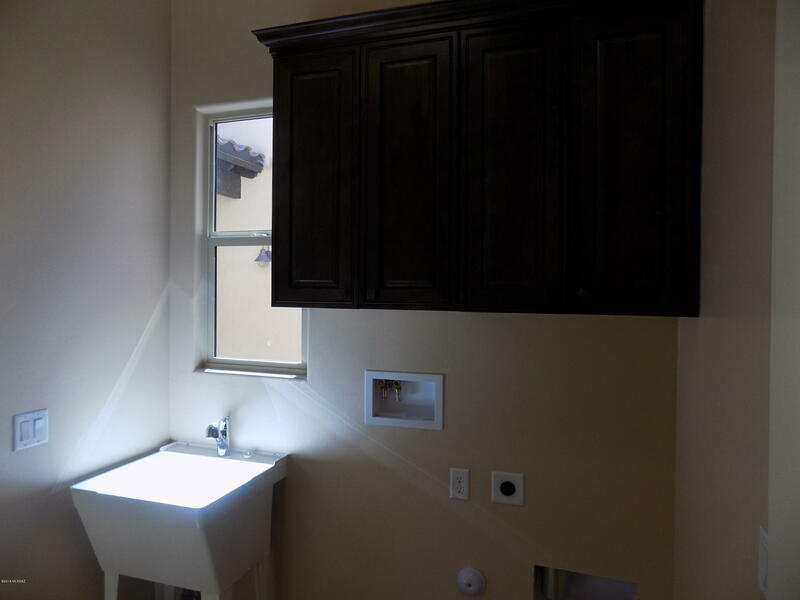 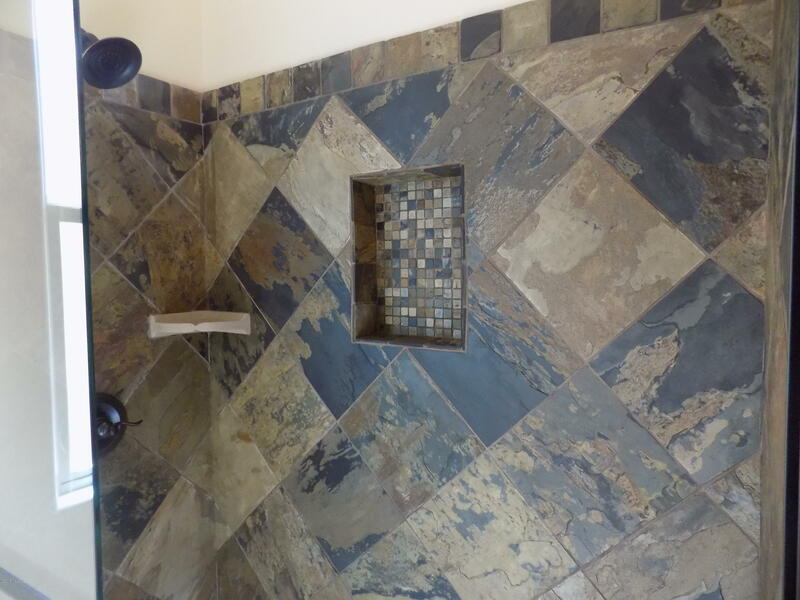 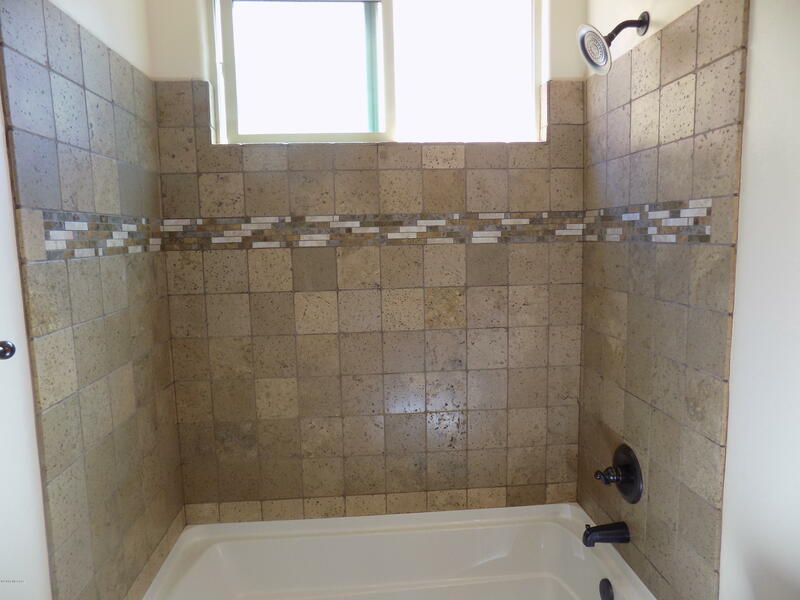 Granite counters, ceramic tile flooring, clear story windows and bee hive fireplace just to name a few of the amenities. 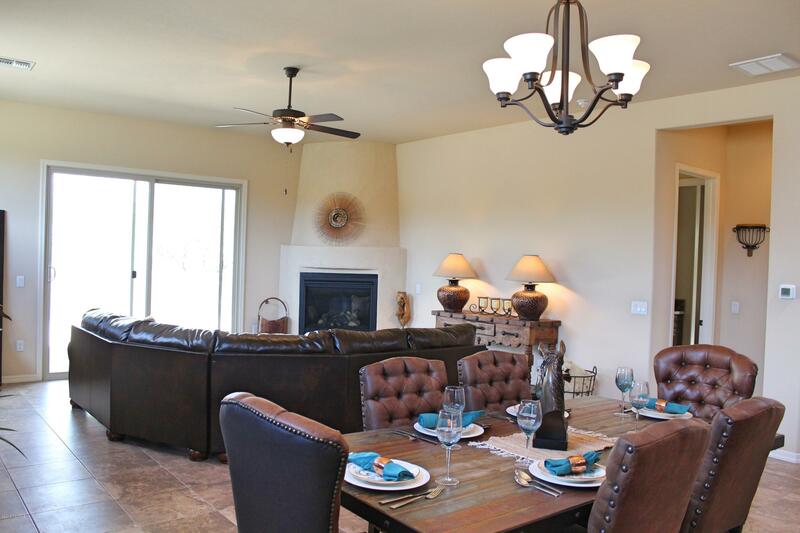 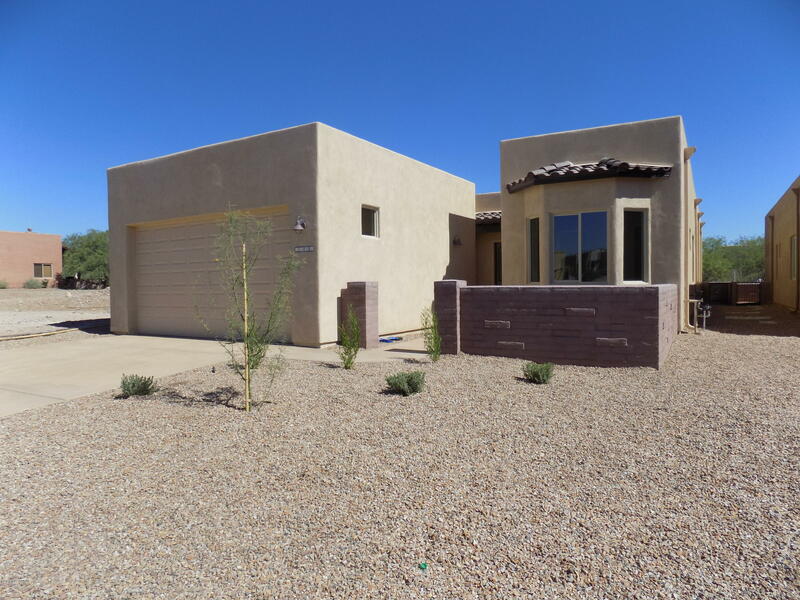 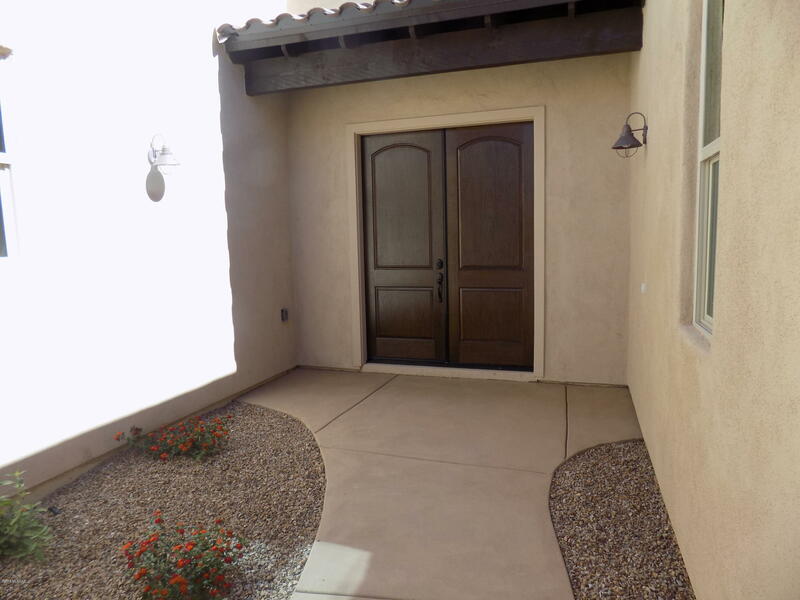 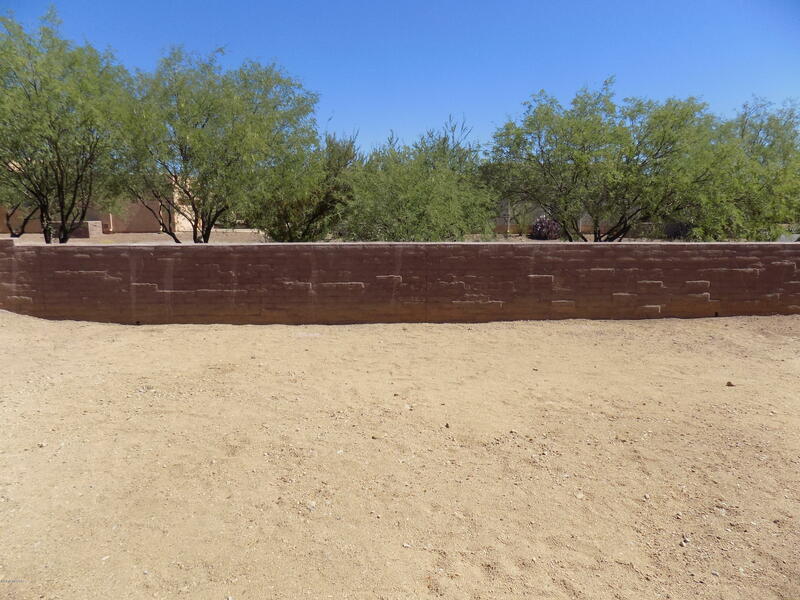 Easy living in the heart of Tubac!